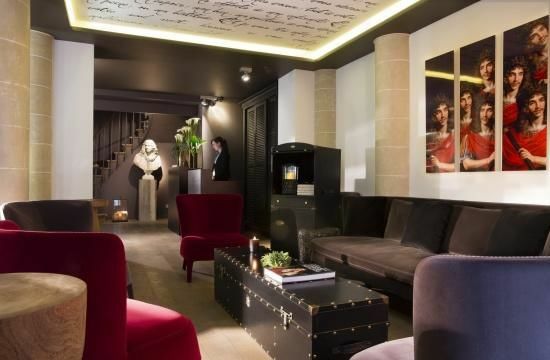 Our 4* hotel sits in a prime central location in the heart of Paris. 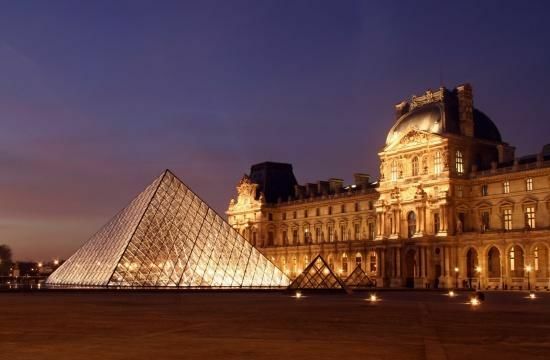 Within walking distance of the River Seine, Place Vendôme, the Louvre and the Jardin de Tuileries and the Opera Garnier, the 1st arrondissement is considered Paris’s most prestigious district. This historic area offers the best of culture and entertainment with traditional architecture style and elegant French formal gardens, world-famous museums, haute-couture and jewellery shops, antiques dealers and art galleries. This pleasant district also offers a wide choice of entertainment including theatres such as the prestigious Comédie-Française and the Châtelet Theatre, award-winning restaurants and elegant French cafés. With the Paris stock exchange and the Madeleine business districts nearby, the Hôtel Molière is an ideal base for business and leisure visitors alike. Enjoy a warm welcome and services of the highest quality thanks to our devout, multilingual team. At reception, we are delighted to put numerous services at your disposal, such as the fitness centre, the sauna, and the relaxing hammam with our water jet bed ; and offer services such as skin care, a personal trainer, a day care, a rental car service or reservations for tours, plays and restaurants. In order to assure you of a comfortable and relaxing stay, we can organize your transportation to the airport or train station. Start your day with our delicious breakfast buffet from 7:00 to 10:30 am in our cozy breakfast room overlooking the green courtyard . 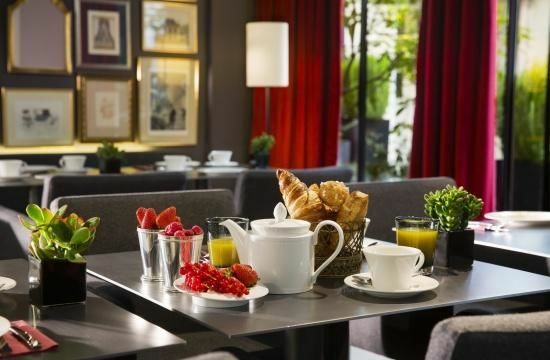 On request a continental breakfast could be served in your room from 8:00 to 10:00 am.